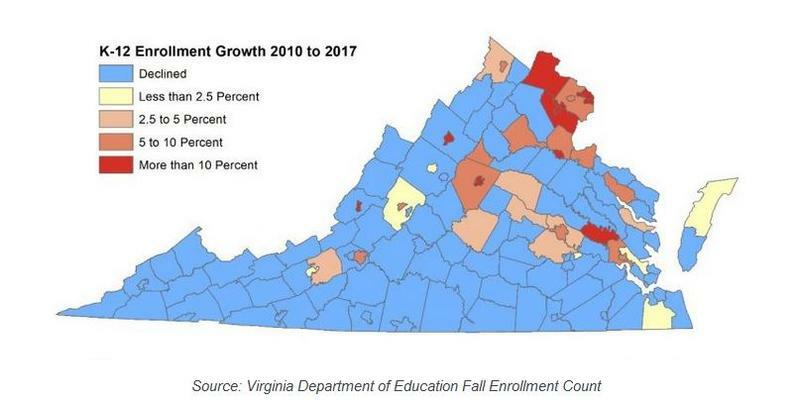 Schools across Virginia are finding themselves in a crunch. And they’re being asked to do more with less according to a new analysis. In the last decade, schools in Virginia have seen a nine percent decline in per pupil spending. During that same time, schools have added 53,000 students. Chris Duncome at the Commonwealth Institute says the crunch hits parts of Virginia that are already struggling. “What is really clear is that where school aid has fallen most sharply are some of the communities around the Commonwealth that have the highest rate of school-age poverty,” Duncome says. Lee County, for example, where 30 percent of the students live in poverty has seen a 16 decrease in funding. And in Richmond, where 39 percent of students live in poverty, funding has declined 19 percent. How did your school division fare? 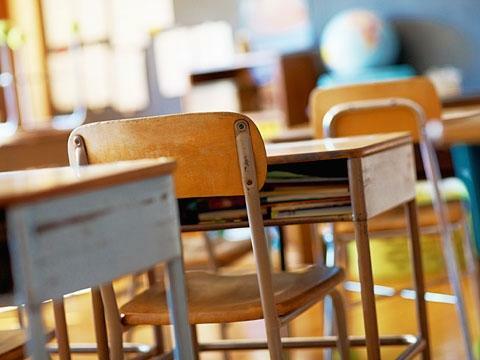 The Commonwealth Institute has crunched the numbers for every school division in Virginia, and the numbers are available online. 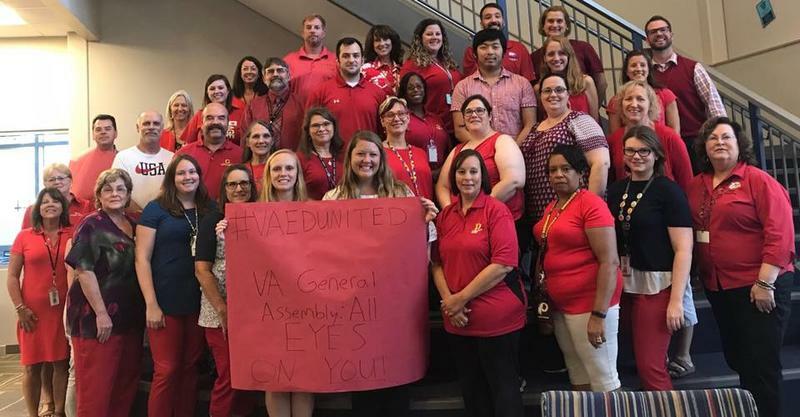 Education advocates have an ask for parents, community members, and teachers across the state this school year -- and that’s to wear red for ed. Schools in Virginia’s urban areas are bursting at the seams, growing faster than they have the capacity to handle. But some of those students might be heading to the suburbs soon.